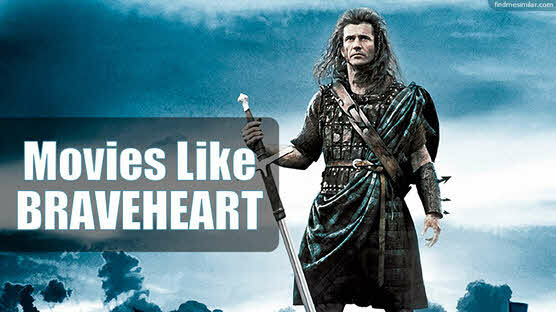 Movies Like Braveheart (1995): Epic Historical War Dramas '+g+"
Braveheart is a 1995 epic historical war drama by Mel Gibson. The movie follows William Wallace who tries to unify Scottish nation and start a revolt against its English king (Patrick McGoohan) when their soldiers kill his wife. Like watching more epic historical movies like Braveheart (1995)? then check out the below list of recommendations for more movies similar to Braveheart (1995) and don't forget to mention if we miss any other similar films as we keep on updating this list. 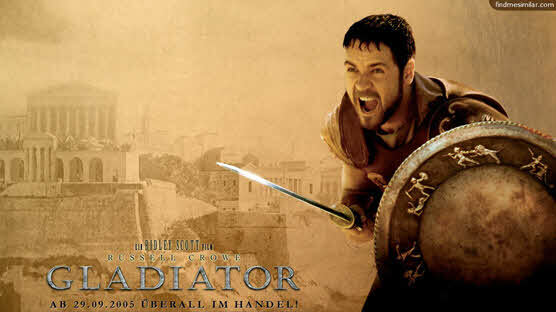 Gladiator is a 2000 epic historical drama from Ridley Scott. The movie follows an loyal Roman general Maximus (Russell Crowe) who arrives to Rome as a gladiator to seek revenge against Commodus (Joaquin Phoenix) for killing the emperor and his family. Kingdom of Heaven is a 2005 epic historical drama by Ridley Scott starring Orlando Bloom, Liam Neeson and Eva Green. Set in early 12th century the film follows Balian of Ibelin (Orlando Bloom) a French blacksmith who travels to defend the Kingdom of Jerusalem from Muslim sultan Salahuddin. The Patriot is a 2000 historical war fiction by Roland Emmerich. 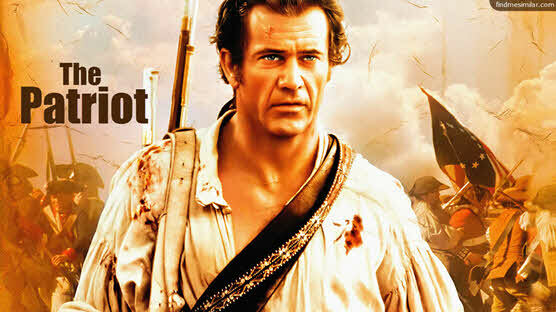 Set during the American Revolution the movie is about Benjamin Martin (Mel Gibson) a peaceful farmer and his son Gabriel (Heath Ledger) must fight side by side in the Revolutionary War against the British. 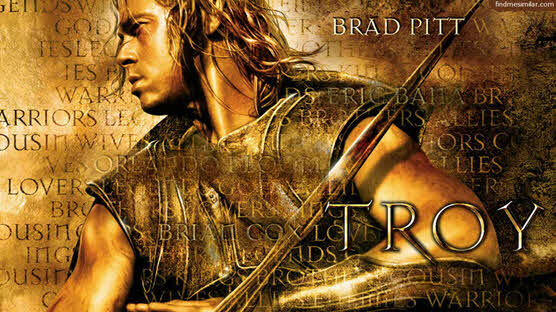 Troy is a 2004 epic war adventure by Wolfgang Petersen based on the story of Trojan War by Homer's Iliad that shows the grand scale war of Greeks against the undefeated Trojans. 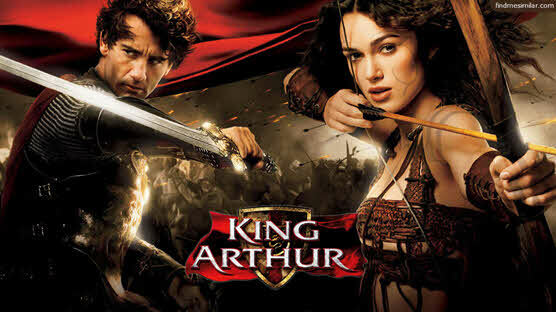 King Arthur is a 2004 action-adventure drama by Antoine Fuqua starring Clive Owen, Ioan Gruffudd and Keira Knightley. It is an alternate version of tale of King Arthur without the magic and fantasy. Pompeii (2014),.....if you can think of more similar movies, then don't forget to mention them in comments.